SKCM Cream, Alps Electric doubleshot keycaps. How it looks at the moment, I really like that combo ! Cherry MX Black, Plate mounted. hey, finally a happy French keyboard !! Last edited by Myoth on 10 Mar 2019, 16:45, edited 1 time in total. Nice, dude! Thanks for the pics! 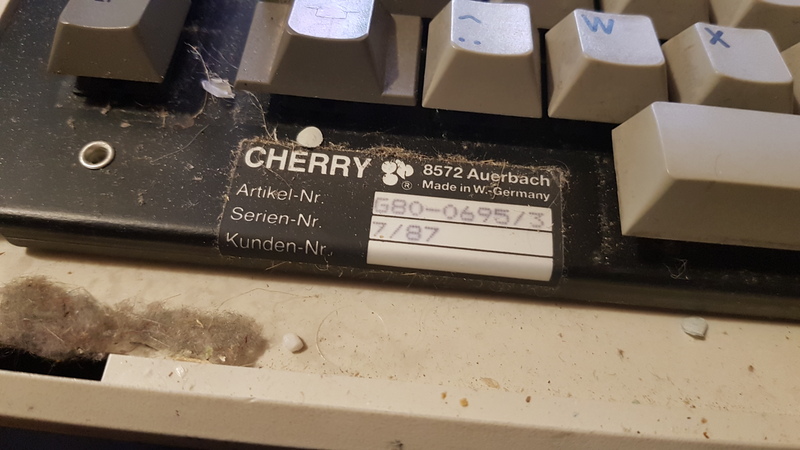 Cherry 1u Caps Lock with a circular LED window? It's the old "window" style. On many of these boards it's just drilled into the cap after the normal doubleshot key was made. And I think there are also ones where the whole was infilled afterwards. The gray caps match well with the Silicon Graphics case. How do you use the old case with the cool logo? 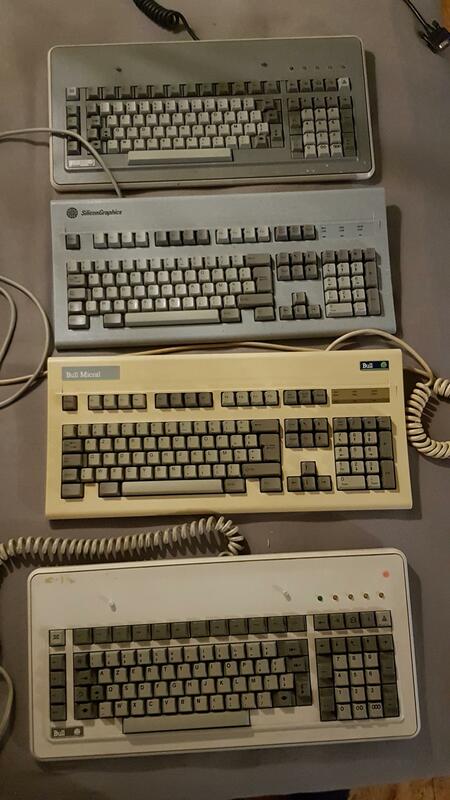 Bit of an update, managed to snag a lot of Bull keyboards, which included the 2105 and the 1971. 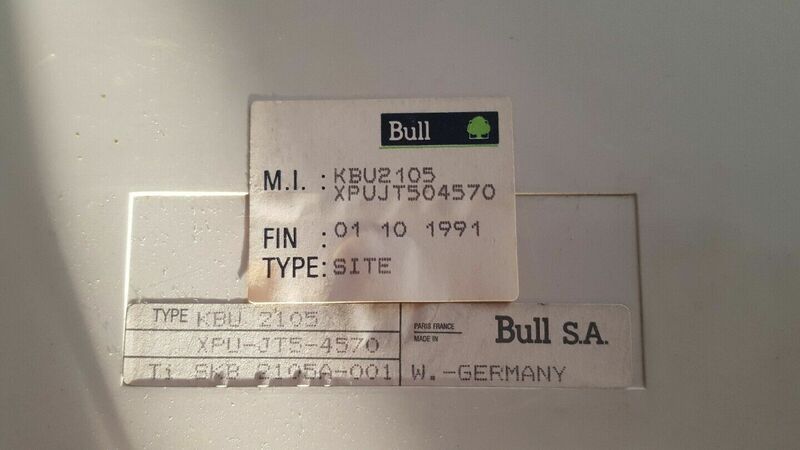 Here are all of my Bull keyboards. Man those are some good looking boards. Nice find! Interesting, I hadn't seen any non-bigfoot non-RD Bull keyboards before. Nice find! Nice find! 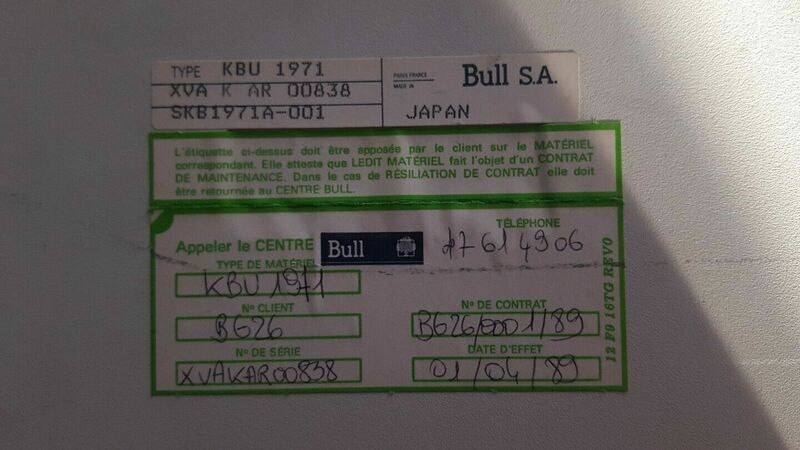 There are too much arrow keys on KBU 7144. Who can explain some keys at numpad? Actually it's bizarre how many arrow keys there are on the WHOLE board xD . I can see TWO backtabs, I suppose the one on the middle of the "nav" is the home key, and the left arrow on the row above that is backspace. There also appears to be a DIAGONAL shift arrow and a two-sided arrow on it; the latter maybe scroll lock or something? Not sure. How do you think about key which next circular windowed key? There are 5 leds (1 green & 4 yellows). This mean there are 5 modes?